Licensed cannabis stores are now legal but not every shop is ready for business. 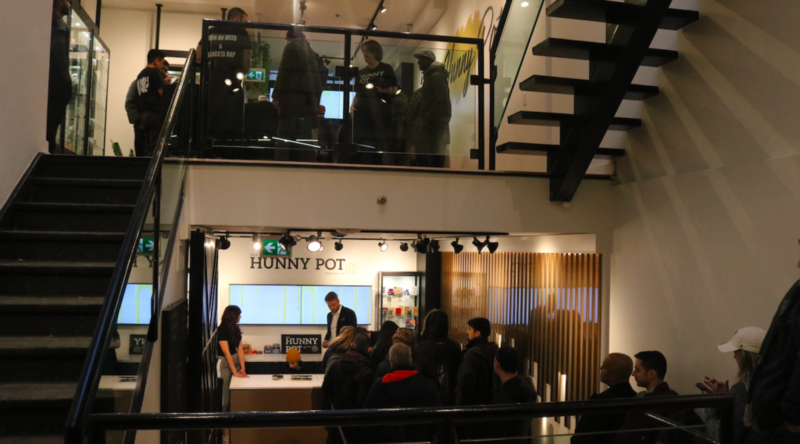 The province expected ten legal cannabis shops to open on April 1st and The Hunny Pot Cannabis Co is one of them. 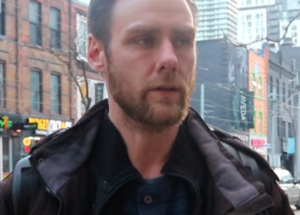 The cannabis shop opened its doors at nine o’clock in the morning and a lot of customers showed up causing long line ups. The Hunny Pot is located 202 Queen Street West. Customers can be expected to be id checked twice once by security and again at the reception desk. Customers then can walk in and see the different floors. 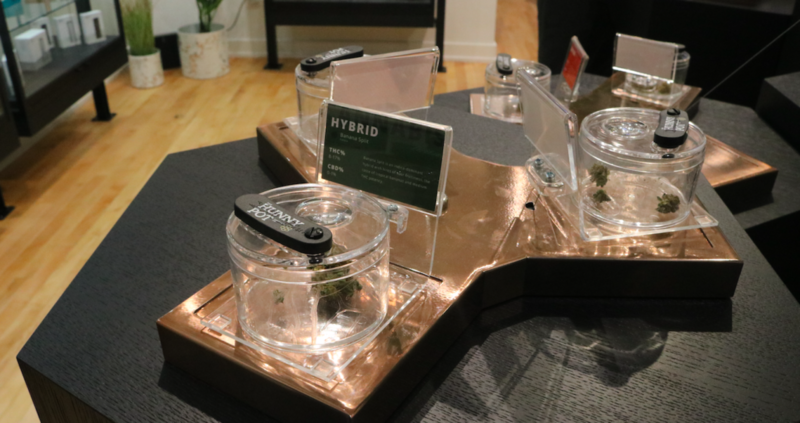 In each floor you can expect to see different bud samples that you can smell in a clear jar. The Hunny Pot sells over forty different cannabis flowers alone. They also sell bongs, oils and vapes. Jonathan is a Mechanical engineer who enjoys smoking once in a while. He lined up for an hour and found the service to be pretty quick. Right across the street from The Hunny Pot is Friendly Stranger another cannabis shop. Friendly Stranger doors were open, but it was not selling any cannabis. Back in October Friendly Stranger announced ten-million-dollar expansion plan and opening fifty more locations across Greater Toronto area and southern Ontario. It’s not clear if the shop will continue with their original plan without licensing. According to the Spector the rest of the license owners who failed to open their shops on April 1st will face financial penalty for not opening on time.